Book your next Florida Golf trip with Orlando Florida Golf Packages and stay and play at least 4 rounds and 4 nights you will receive big savings. 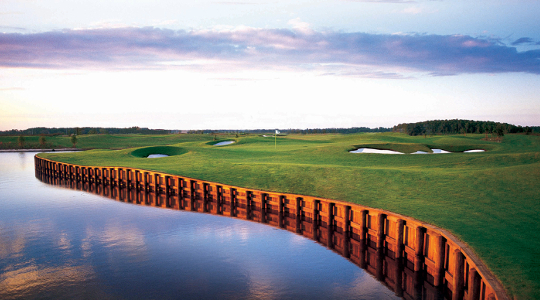 Pick form several of Orlando areas best courses including Mystic Dunes and Eagle Creek. Add accommodations at one of Orlando’ popular resorts including Grand Beach or Mystic Dunes. As if great golf and lodging aren’t enough Orlando has it all from the world’s most famous attractions, plus great restaurants and nightlife.